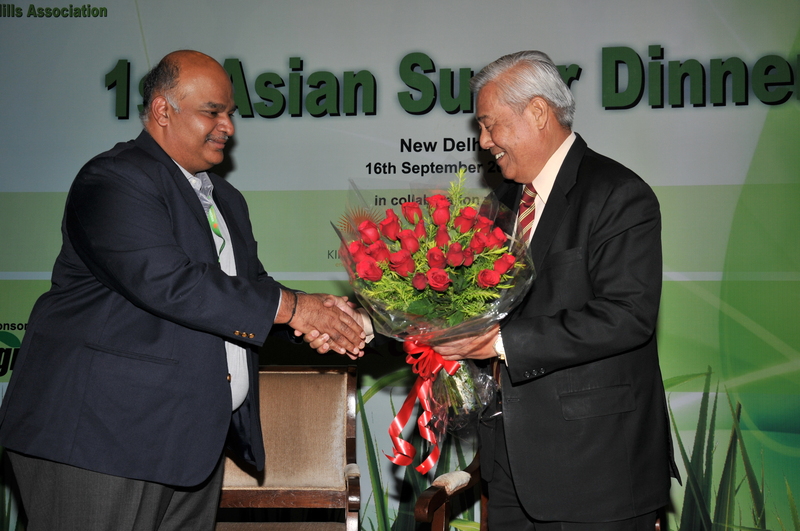 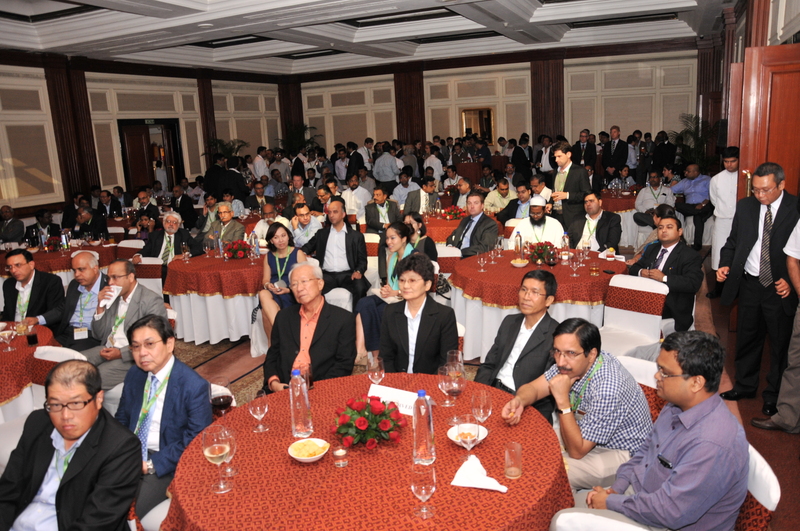 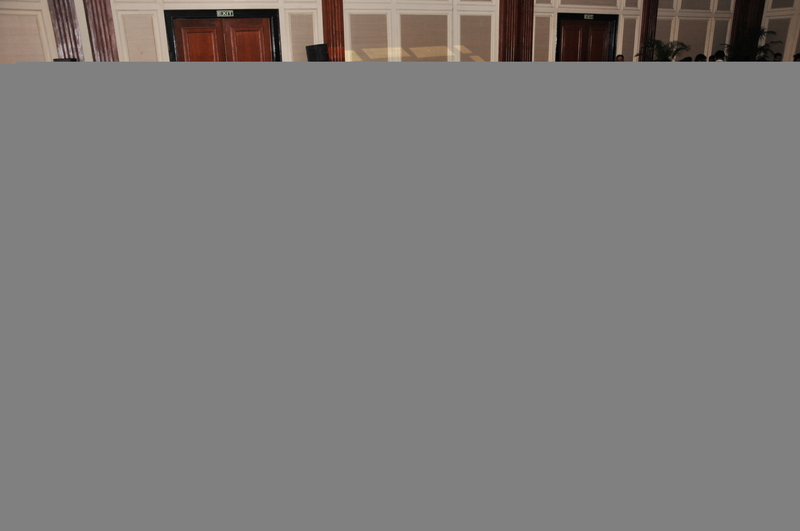 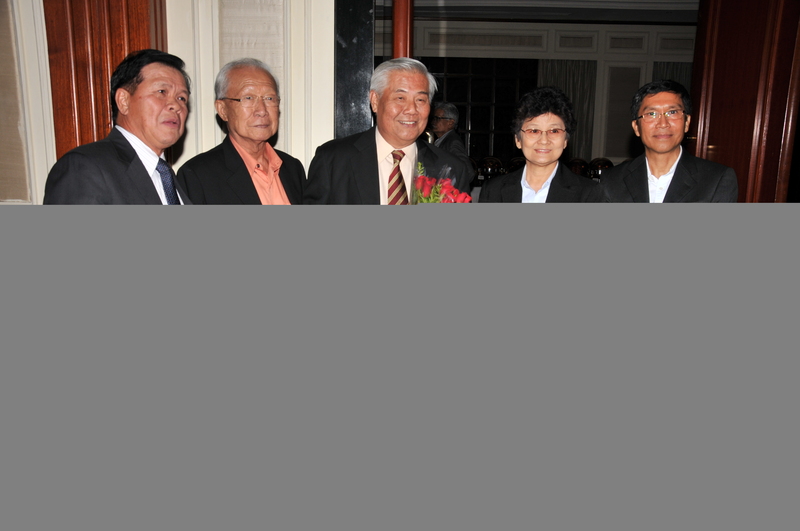 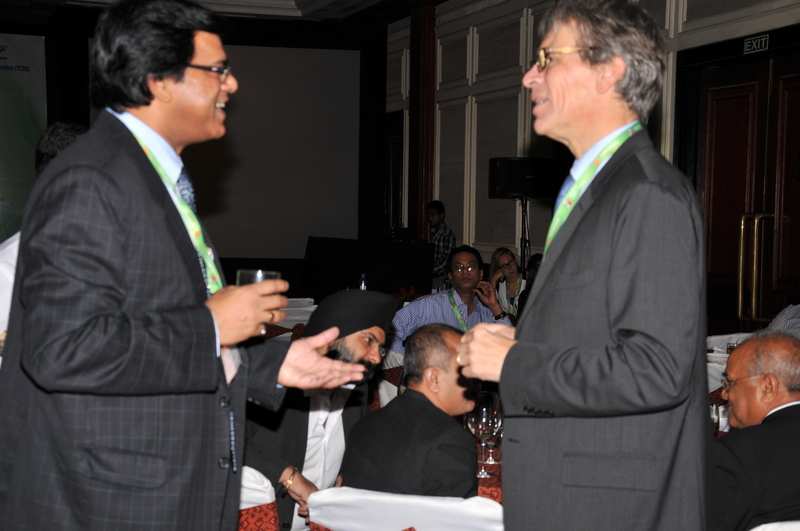 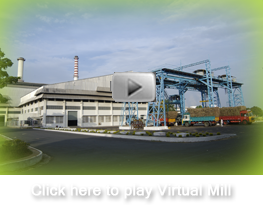 The Indian Sugar Mills Association (ISMA), along with the Thai Cane and Sugar Corporation held the First Ever Asian Sugar Dinner in New Delhi on 16th September 2013, at the Oberoi Hotel, New Delhi. 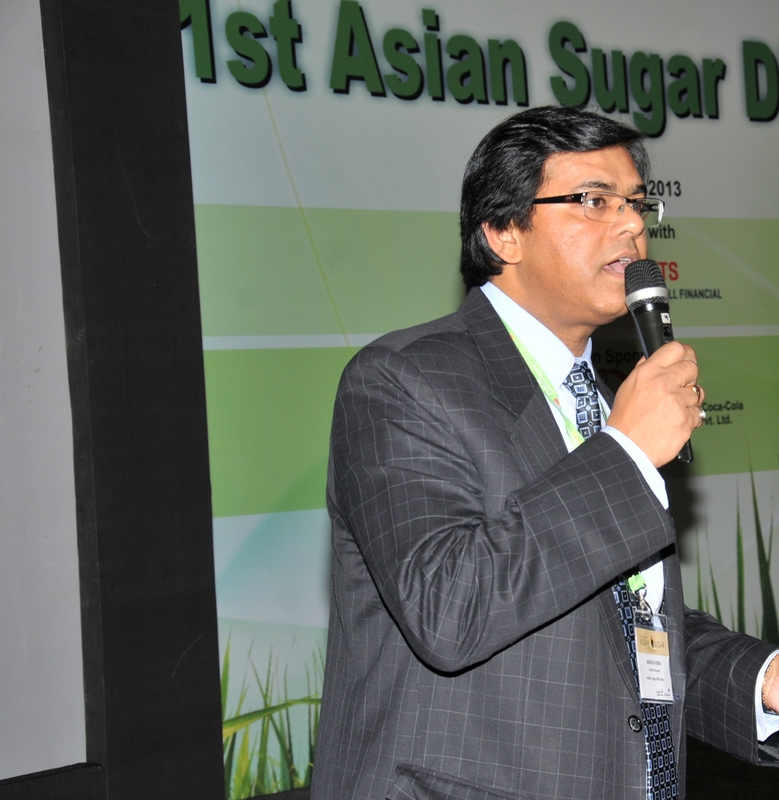 The First Asian Sugar Dinner which coincided with the 5th Indian Kingsman Sugar Conference, saw a strong presence of Indian sugar industry, representatives from sugar industry and business houses from Thailand and Australia, from cane farmers associations as well as Government officials. 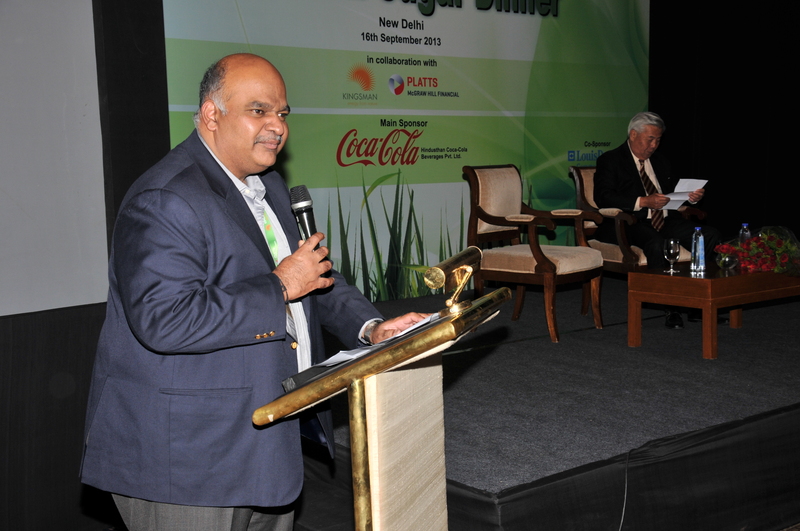 The dinner provided an excellent interactive platform between the domestic sugar industry to learn more about the global players and the international market, giving a good platform to the industry to meet, interact and engage with global peers and competitors to explore new areas, international trade practices, new scales of investments and key innovations, which is going to be very important, especially in the decontrolled environment. 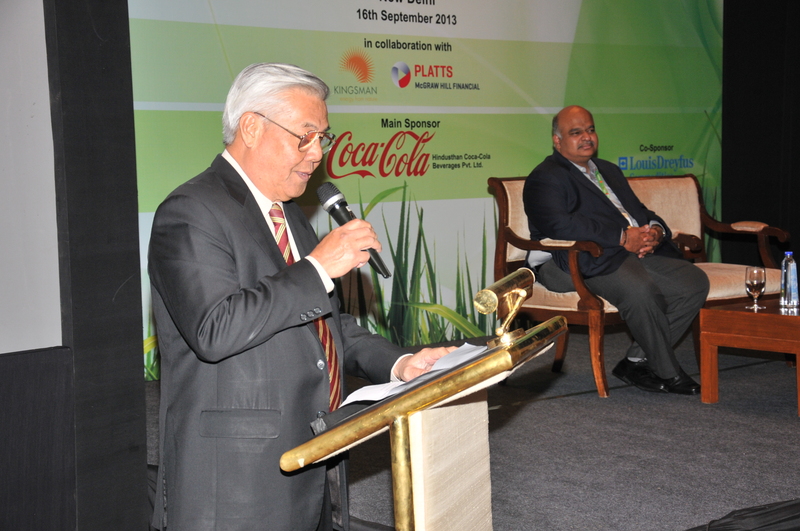 The next Asian Sugar Dinner will be held in Thailand in July, 2014.